Congregate Meals: The majority of the AAA, Region 8 providers are providing congregate meal services. 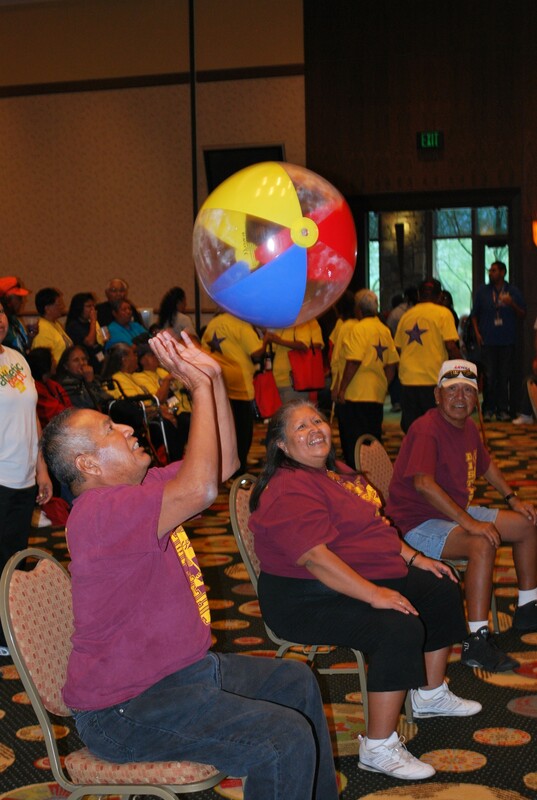 These tribes offer nutritious meals that are 1/3 of the Recommended Dietary Allowance for elders, their spouses, and disabled individuals in a congregate setting. 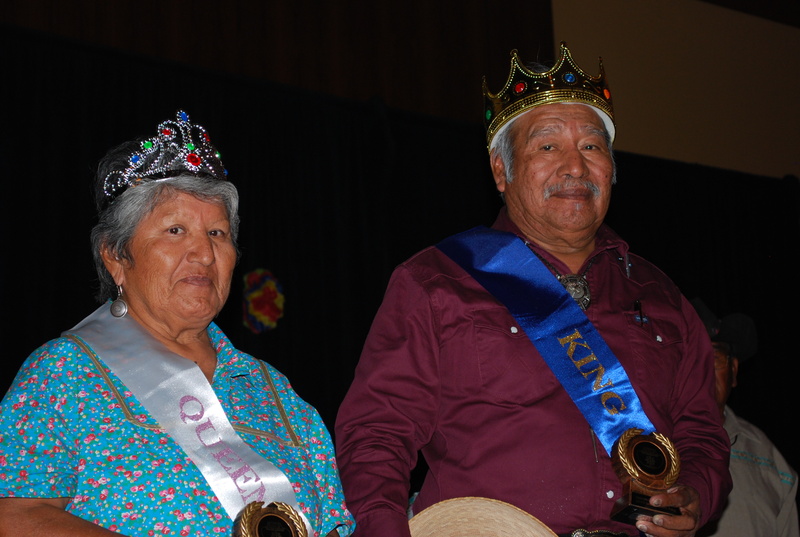 Home Delivered Meals: Home delivered meals, also known as Meals on Wheels, are provided to tribal elders and their spouses at their residence. 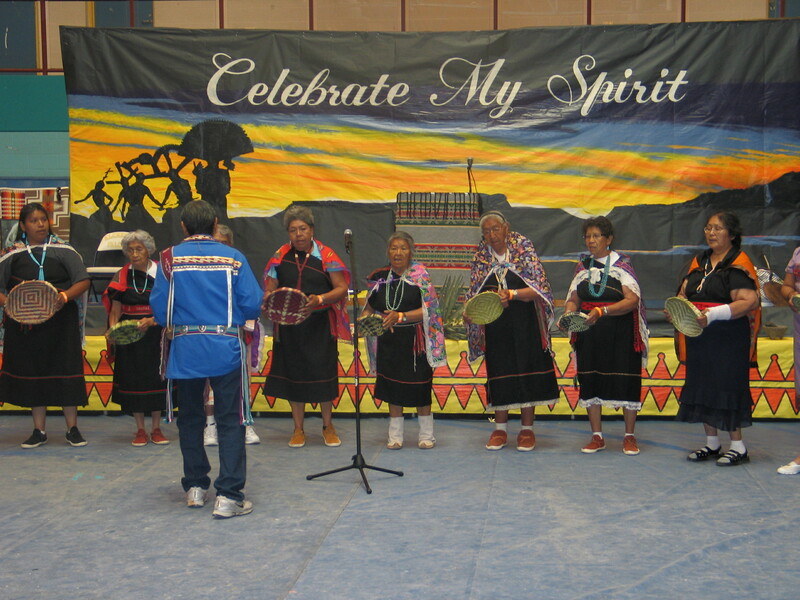 The client needs to be assessed by a tribal case manager and determined eligible to receive this service. Nutrition Education: Elders and disabled individuals that participate at the senior center are provided nutrition education. 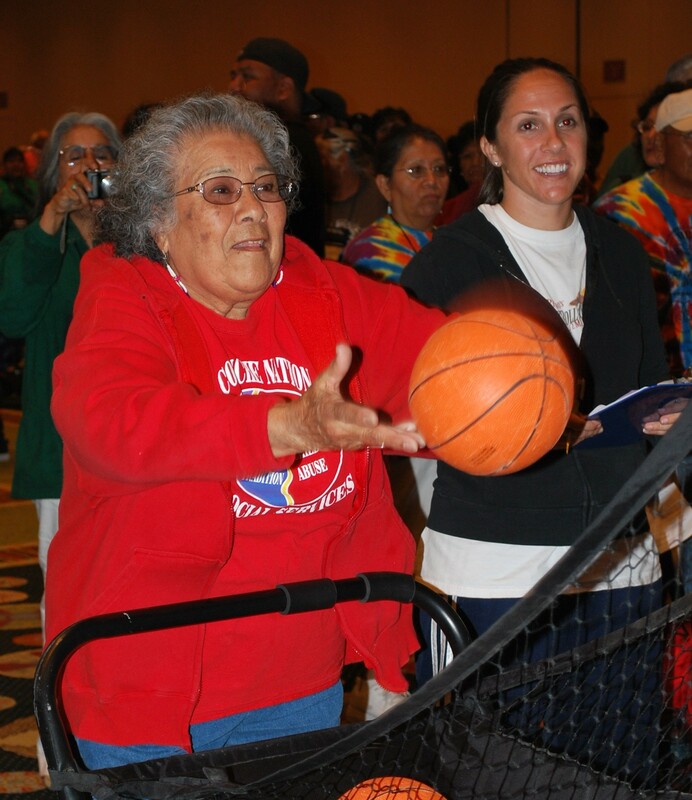 Each tribal provider utilizes resources in their own service area, such as a Diabetes Project or Indian Health Service program for education to elders about food preparation and the nutritional content of food items. The ITCA-AAA also provides nutrition education through the ITCA Diabetes Project. 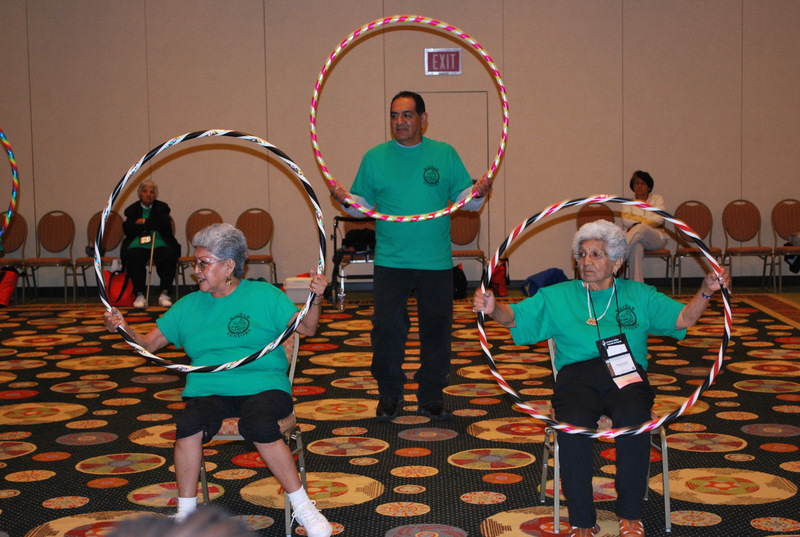 This is offered quarterly at the Arizona Indian Council on Aging meetings, conferences, workshops, or as requested by tribal programs. This Food Safety Presentation is from the August 2018 Quarterly AAA Program Managers Meeting.